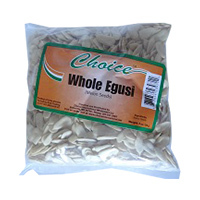 Whole Egusi 8.o is a Nigerian melon seeds. 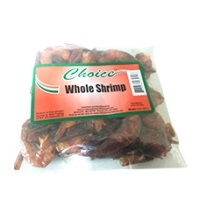 Nutritious African food such this are available for purc.. 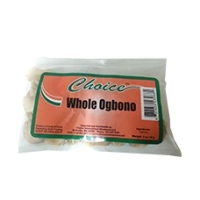 Whole Ogbono Choice. 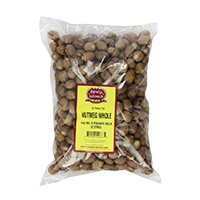 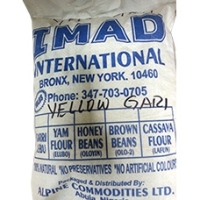 Nutritious African food such this are available for purchase online 24 hours e..
100% whole grain stone-milled Yellow Corn flour. 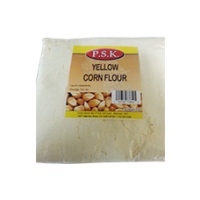 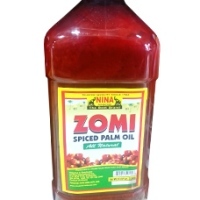 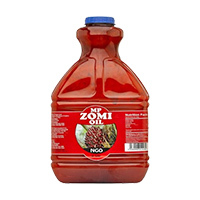 Great for tortillas, cornbread, and coatings. 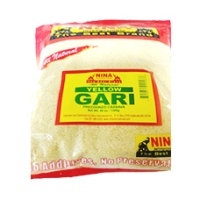 Nutri..
Yellow Gari 10lbs is a fine to coarse granular flour of varying texture made from cassava tubers (al..
Yellow Gari 20 lbs is a fine to coarse granular flour of varying texture made from cassava tubers (a..
Yellow Gari Nina 48oz is a fine to coarse granular flour of varying texture made from cassava tubers..